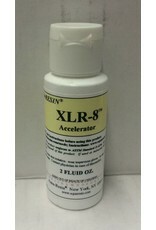 XLR-8 Accelerator Instruction SheetThe Compleat Sculptor 90 Vandam Street NYC 10013 Tech Support (212)367-7561 XLR-8 is a high efficiency accelerator used in conjunction with AquaResin gel coat, laminating and putty mixes. It is used primarily for reducing demolding and set times and is also useful for making a quick-set patching putty. 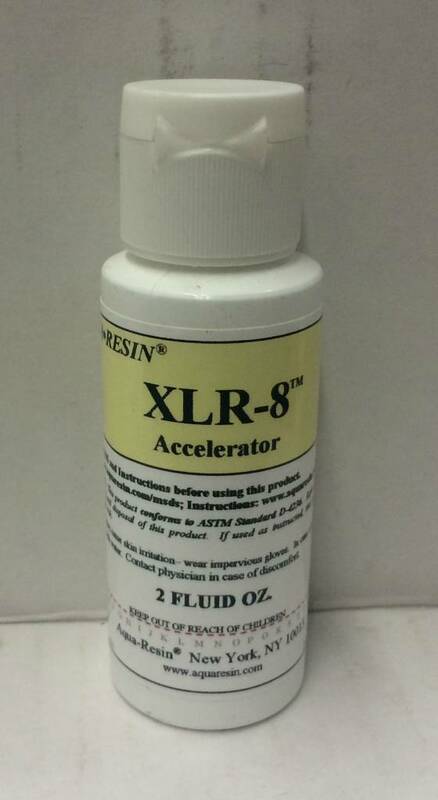 Add XLR-8 to a premixed gel coat, laminating or putty mix. Stir 30 seconds The amount of XLR-8 to be added is calculated as a percentage of the total weight of the mix. Percentages are approximate. .025% - 0.5% XLR-8 can yield up to a 50% reduction in set time. 0.5% - 1% XLR-8 can yield up to a 90% reduction in set time. Avoid using XLR-8 in excess of 1% of the total mix. 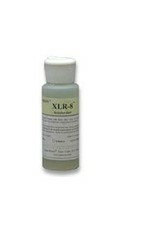 When using AquaResin product in some alginate molds, it is necessary to “pre-condition” the mold with XLR-8 before proceeding. 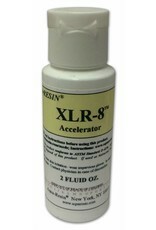 First, thinly brush XLR-8 onto the mold surface, then proceed as usual with the AquaResin application. 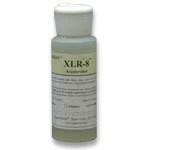 While the shelf life of XLR-8 is typically several years, after some time a gray flocculent precipitate may form. This will in no way effect performance, and may be ignored or filtered off.